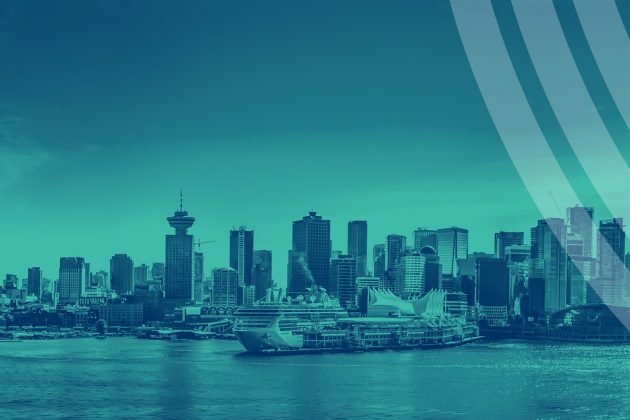 North America’s largest business and sustainability conference, GLOBE, has been held in Vancouver for 28 years. Every two years, GLOBE draws the ‘best and brightest’ of the international sustainable business community, making it an unsurpassed forum for learning and networking. 2018 will be no different. 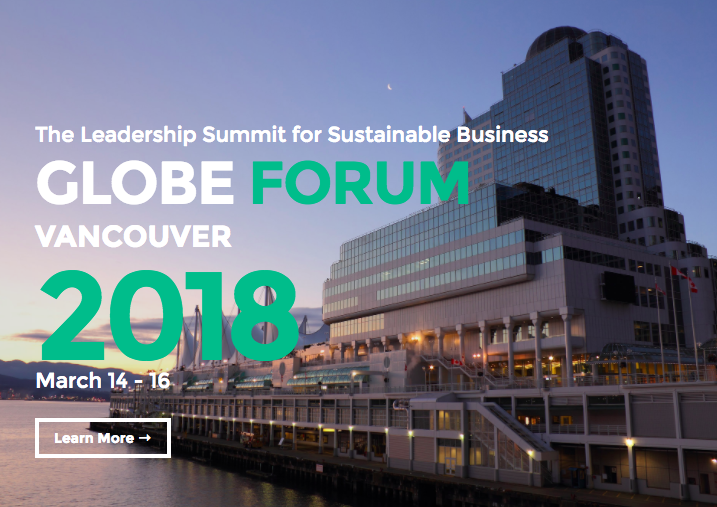 For GLOBE Forum 2018, the Vancouver Economic Commission (VEC) and the City of Vancouver (CoV) are working closely with GLOBE to support the development of interactive program activities, sessions, and workshops; and facilitating targeted B2B and investor meetings. The VEC is an active participant in shaping global green economy efforts linked to job creation, technology and trade, partnership development, investment attraction, and R&D. We are excited to help shape these discussions at GLOBE Forum 2018. Are you cleantech entrepreneur looking to sharpen your pitch and prepare yourself for $1M+ in investment capital? 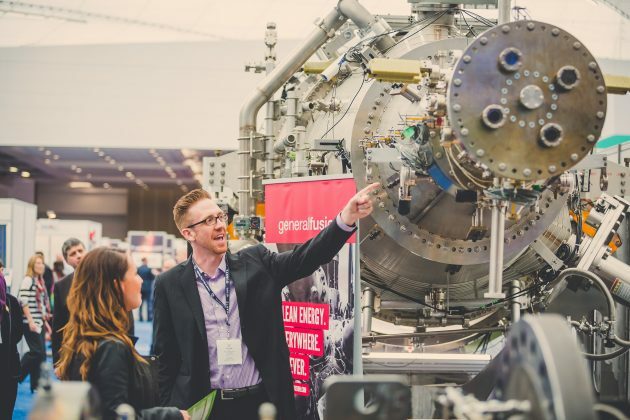 The Cleantech MasterMind Capital program is a four-week program for up to 16 entrepreneurs and culminates with the Cleantech Investment Showcase - Vancouver’s premier dealflow event. Over the last 25 years, GLOBE Forum events have attracted over 170,000 participants from 97 countries.